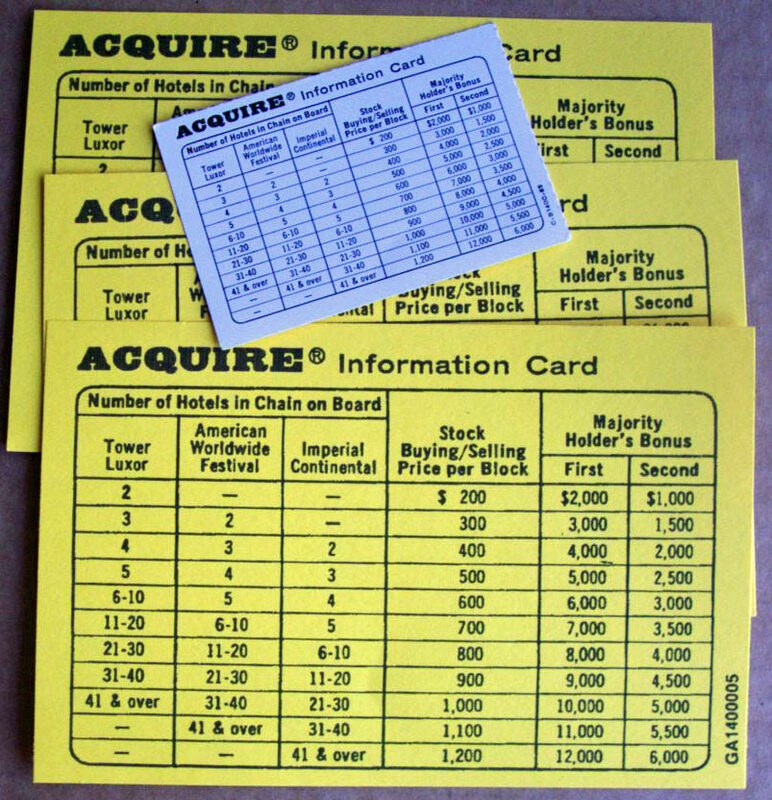 1962/63 ACQUIRE WOOD Tile Slightly played Condition W/Wild Tile - $68.88 : Shop Acquisition Games, Your place for all things ACQUIRE! 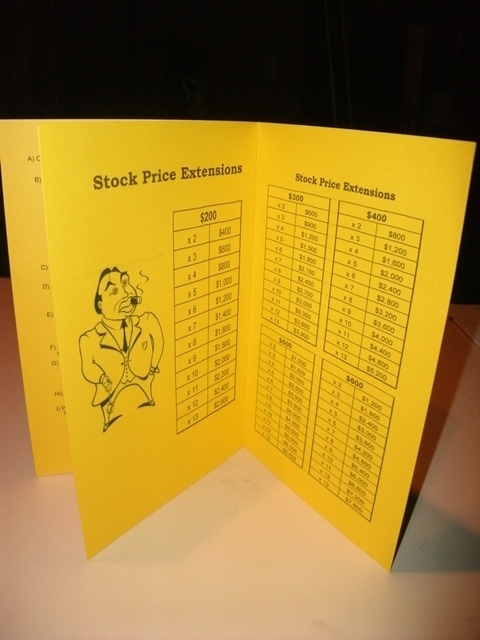 All money and stock certificates are in played condition. 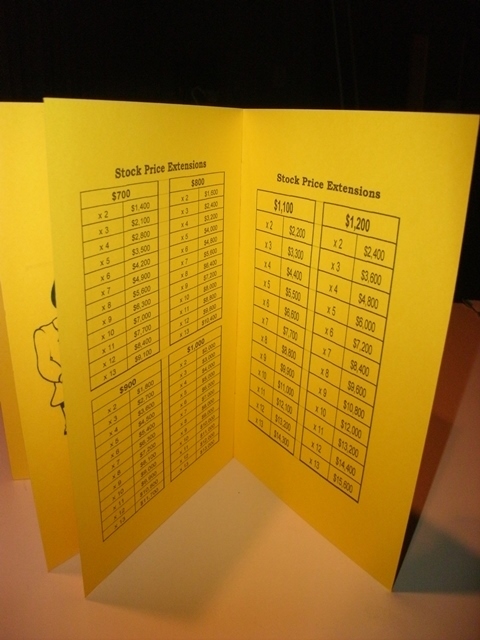 They are still in stiff condition with minimal bending. Edges have yellowing. Outer box has shelf wear which is heaviest around edges and corners. There are some scrape marks on top and bottom edge. Inner box is in very good condition with minimal shelf wear, although three corners have been taped. 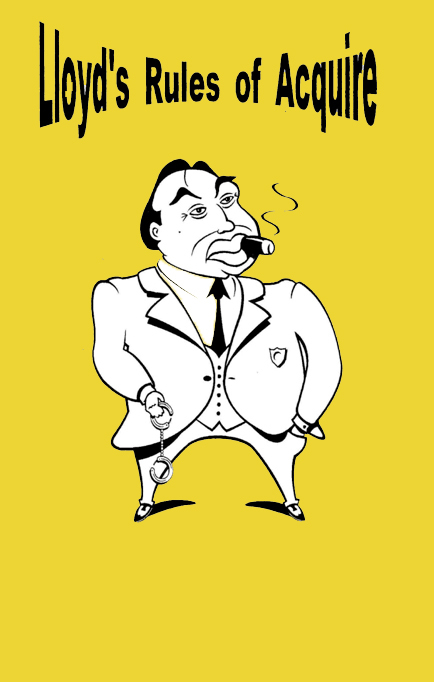 Also included with this game is a Wild Tile Kit. 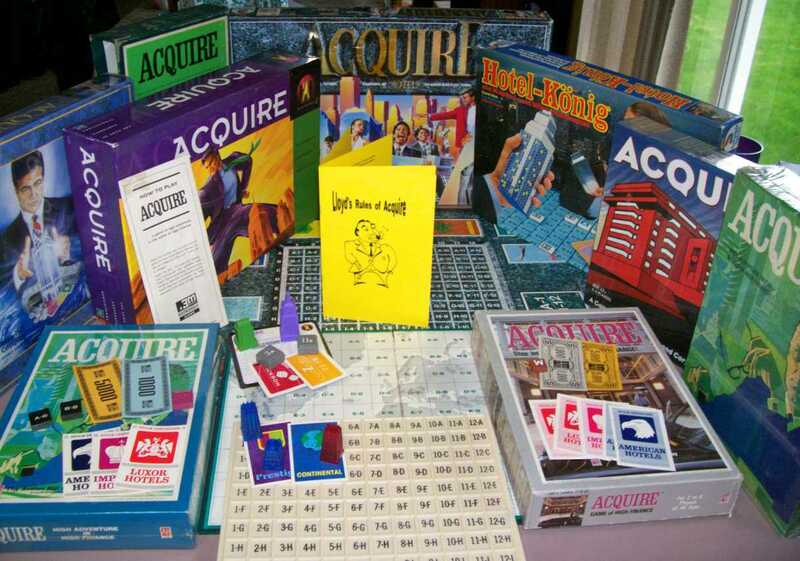 This kit fits the 1962/63 wood tile 3M ACQUIRE games. The Wild Tile Kit allows each player to start with a blank wood tile that can be played, during their turn, at any time during the game. 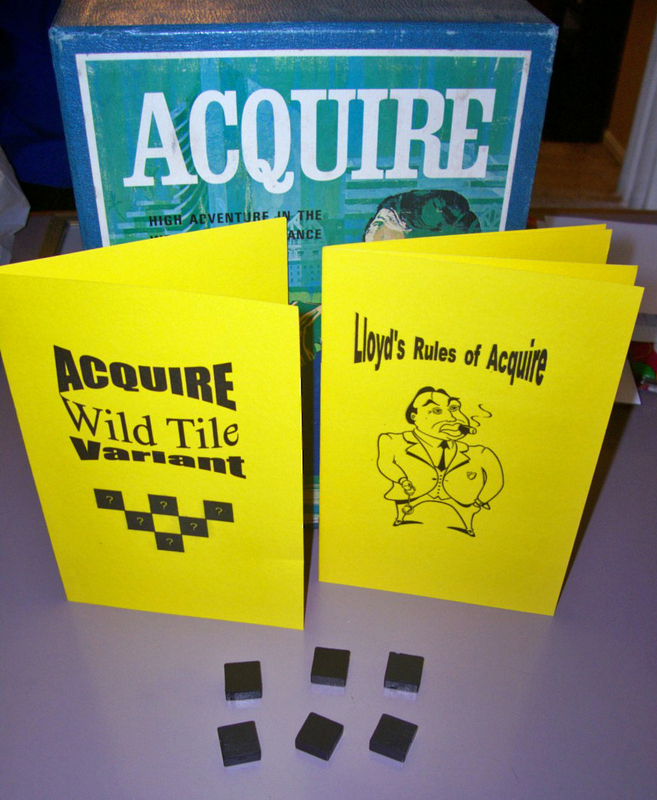 The ACQUIRE Wild Tile Kit includes six (6) blank wood tiles and an instruction booklet. 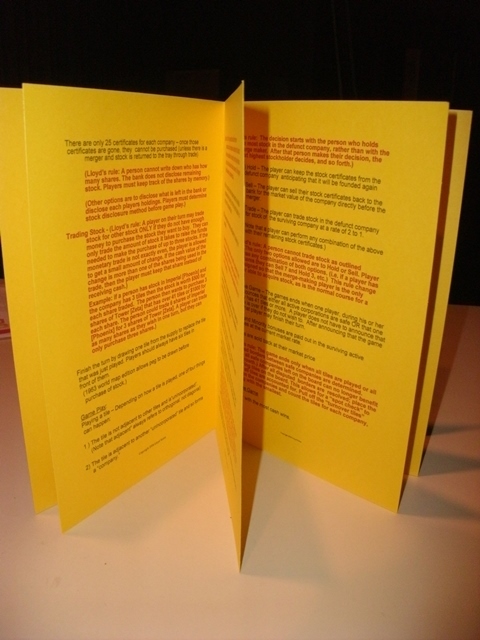 The instruction booklet is printed on yellow card stock for maximum durability and readability. 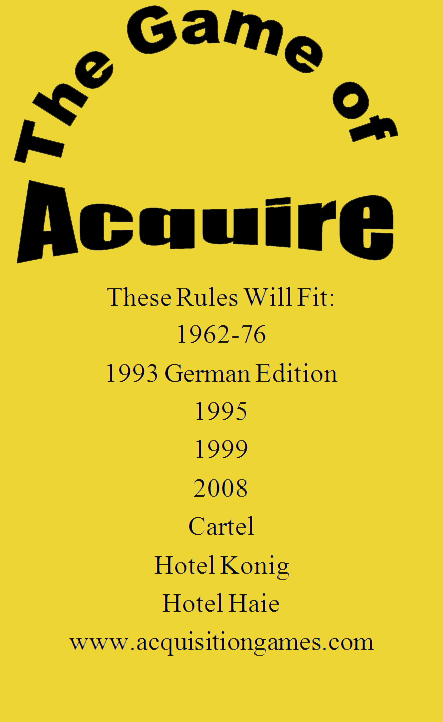 In addition, you will receive Lloyd's Rules of ACQUIRE, which were designed to help eliminate the one-sided games that can occur during game play.